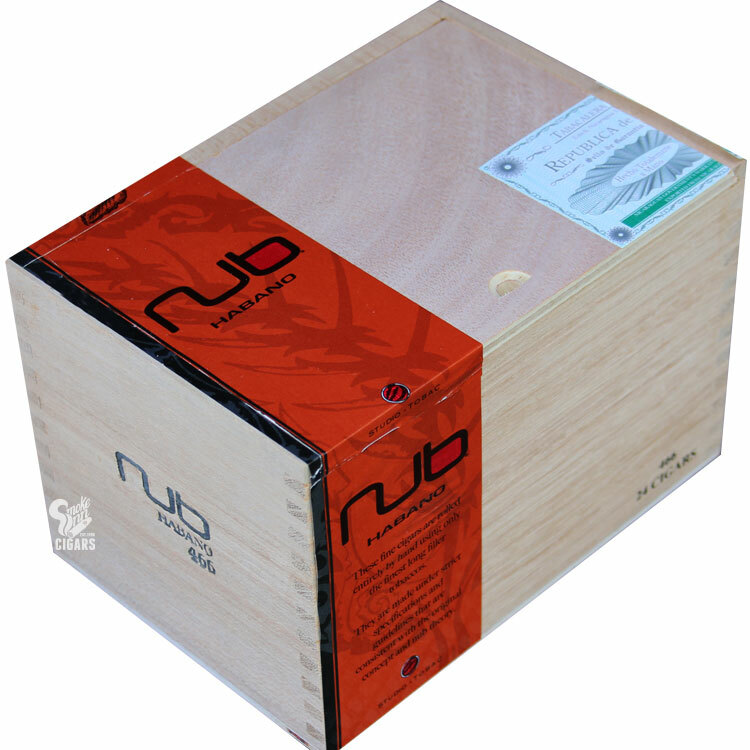 The Nub cigar is a concept that seeks to deliver only the most enjoyable part of the cigar. The idea for the Nubs came from the theory that a cigar finds its "sweet spot" at the 3 - 4 inch point. Further adding to this complex theory, the ring gauges range from 56 - 66. The result is a range of smokes that have the same amount of tobacco as any Churchill or even Presidente. Unbelievably, they also smoke as long. Habano Wrapper has always been the wrapper of choice for Cuban cigar makers. It delivers a robust, full-body flavor. It is the most complex of all wrappers. The Habano wrapper is grown in Nicaragua as are all the long-fillers in this rich blend.